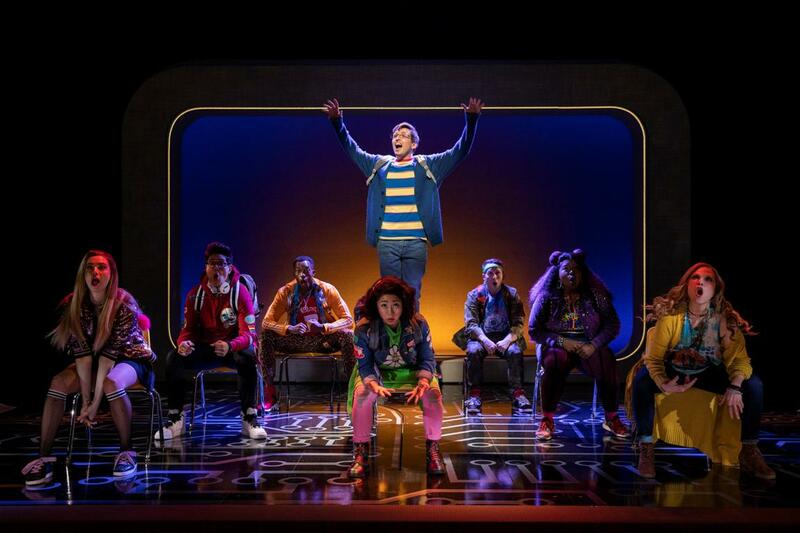 The new Broadway musical Be More Chill was an international hit even before its production off Broadway last summer. Theater Critic Howard Shapiro explains why this week on In a Broadway Minute Friday (3/15) at 8 am and Saturday (3/16) at 10 am. Will Poland and the ensemble of "Be More Chill"